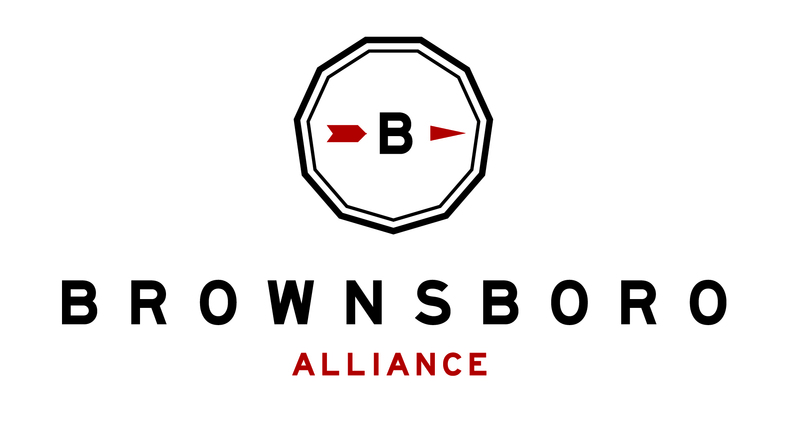 Brownsboro Alliance is proud to feature Samantha Kimbler of Oldham County Emergency Medical Services! 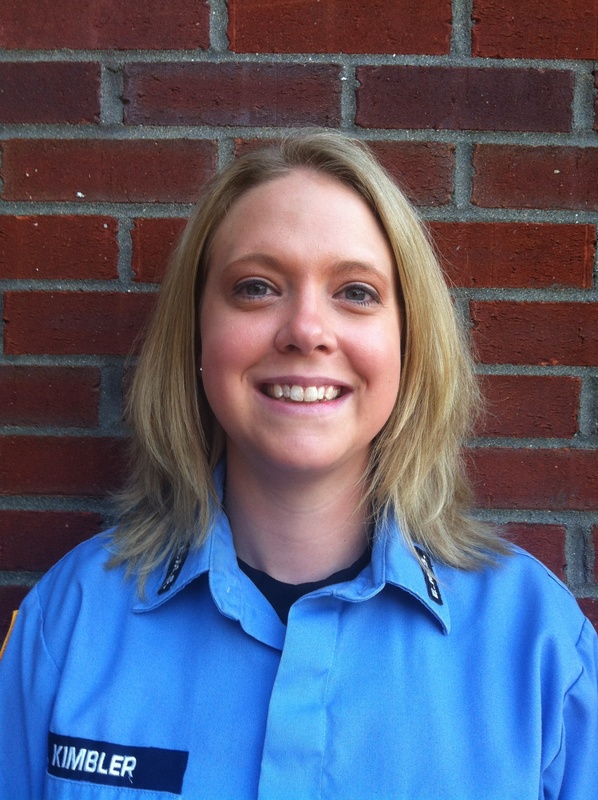 Ms. Kimbler has been with EMS for 11 years. She grew up surrounded by family members in public service: her father was the Chief of Westport Fire Department and her grandfather was Chief of LaGrange Fire Department. Ms. Kimbler was always drawn to the ambulance and found herself with EMS. Oldham County EMS supports five trucks on duty throughout the day: two in LaGrange, one in South Oldham (which includes Brownsboro), one in North Oldham, and one in Buckner. These trucks respond to calls between 7:00am and 7:00pm. A second shift begins taking calls at 7:00pm through 7:00am, with a lighter team of three trucks on duty. Ms. Kimbler said that on every run in the county, EMS aims to respond within 10 minutes of receiving a call. There are Advanced Life Support (ALS) units in each truck, meaning there is one paramedic and one EMT in each truck responding to calls. On a typical run, Dispatch will receive a call and alert EMS with information from the call, so first responders “have an idea of what’s going on” at the scene, Ms. Kimbler explained. EMS will do an assessment on scene, and time to the hospital will depend on how much care is given immediately and the emergency of the situation. EMS “transports patients to the hospital of their choice,” Ms. Kimbler said. Baptist Hospital Northeast (or “Tri-County”) in LaGrange offers general care for less threatening injuries. Ms. Kimbler said EMS takes a lot of patients just inside the Jefferson County line to Norton Brownsboro Hospital, which is a certified stroke center, accredited with the Society of Chest Pain Centers, and offers more advanced procedures than Tri-County. Kosair Children’s Medical Center – Brownsboro has made a great difference in transport times of children, according to Ms. Kimbler, because EMS can go to Kosair Brownsboro very quickly, rather than having to drive farther to Kosair downtown, saving time when seconds count. Leading up to the 4th of July, and throughout the summer, Ms. Kimbler suggests Brownsboro residents “use caution when doing anything. Watch your kids around the pool. If you’re going to use fireworks, have adult supervision. Don’t drink and drive.” She mentioned that there are a lot of alcohol related accidents around the 4th of July, so this last tip is of particular importance. Ms. Kimbler also advises if you have breathing issues, don’t overdo it and stay in cool areas. If you’re having chest pains, call 911 right away. Thank you to Samantha Kimbler for her contribution to this article and for her service to the Oldham County community!